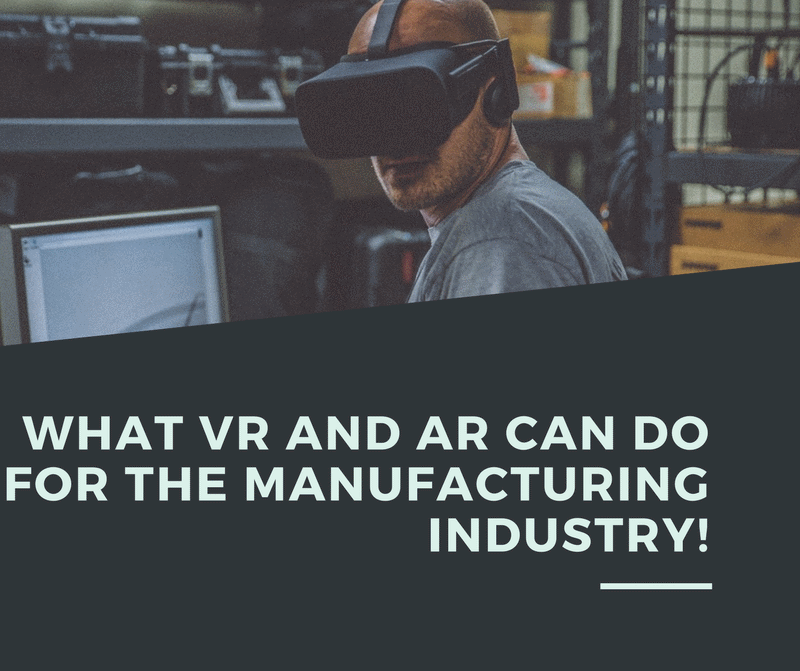 What VR and AR can do for the manufacturing industry! 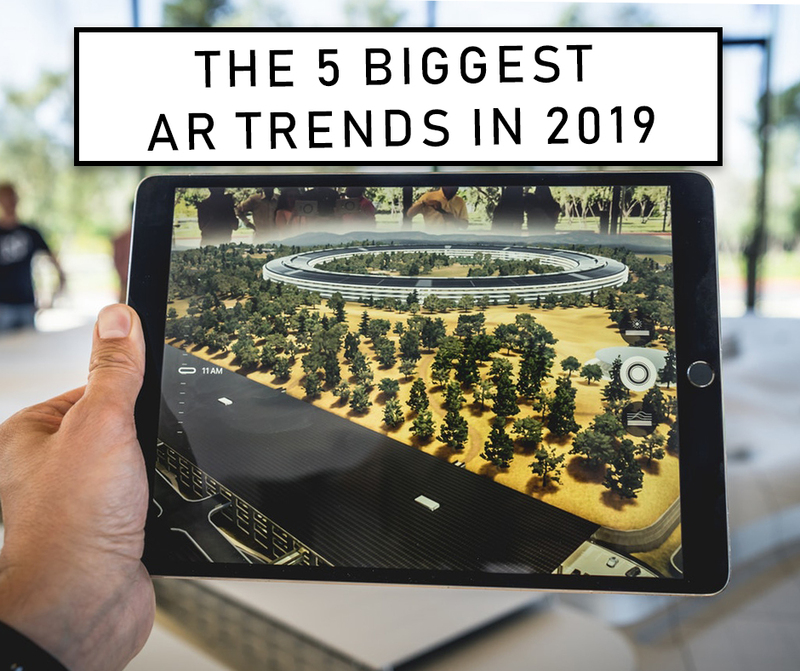 The manufacturing industry is ever-changing with advancements in technology, this is no exception with new Augmented Reality(AR) and Virtual Reality(VR) technologies. 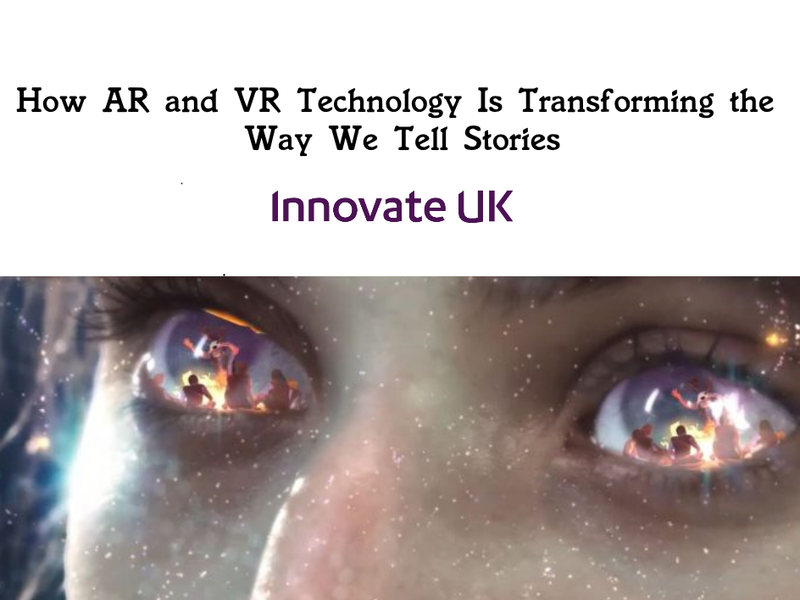 Using these to assist with current processes paves the way for enormous potential gains in productivity, cost reduction, risk reduction, and improved output. 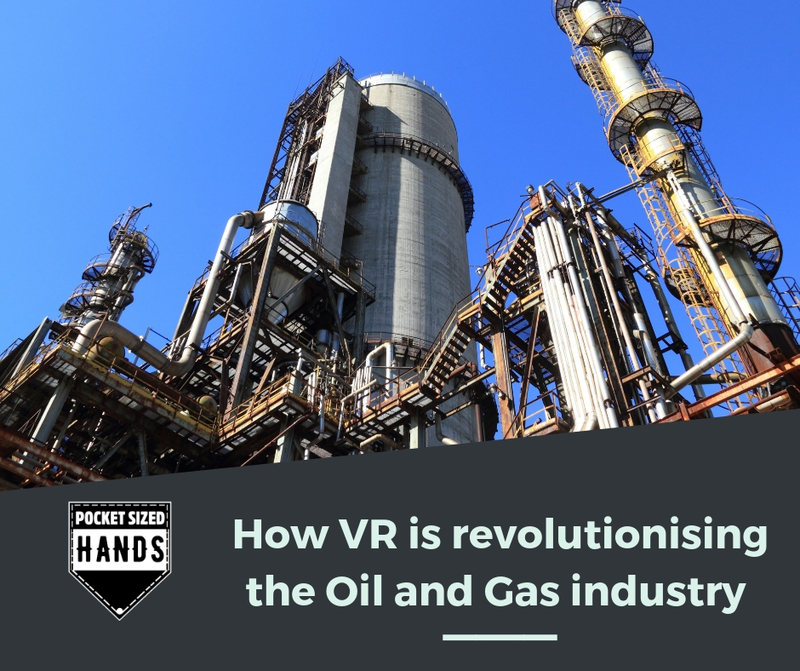 Applications of VR and AR in Manufacturing Similarly oil and gas industry , to the Manufacturing is one of the main industries driving VR and AR industry forward.